Renderings have emerged courtesy of Adessa Visuals for an upcoming 25-storey project at 9677 King George Blvd. 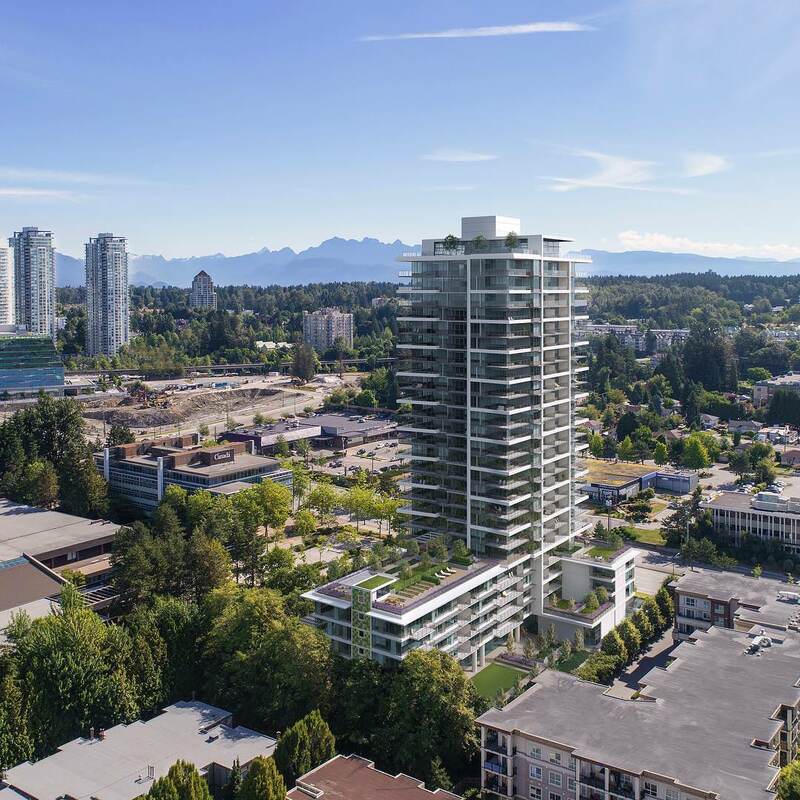 The project, which is set to replace a long-standing Knight & Day restaurant on the site, is currently under application at the City of Surrey, in the initial review stage. Not many details have been released so far, but it is expected that the 25-storey tower will feature market condos above a mixed-use podium. The project is located just north of 96th Avenue on the west side of King George Blvd, adjacent to the emerging Health & Technology District. The architect and applicant on the project is Chris Dikeakos Architects. Posted on August 29, 2018 August 30, 2018 by UrbanSurreyPosted in DevelopmentTagged 9766 King George, Chris Dikeakos Architects, Health & Technology District, Knight & Day.